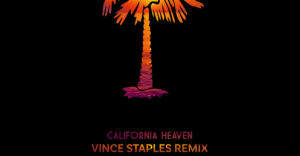 The Toronto rising star delivers first project. 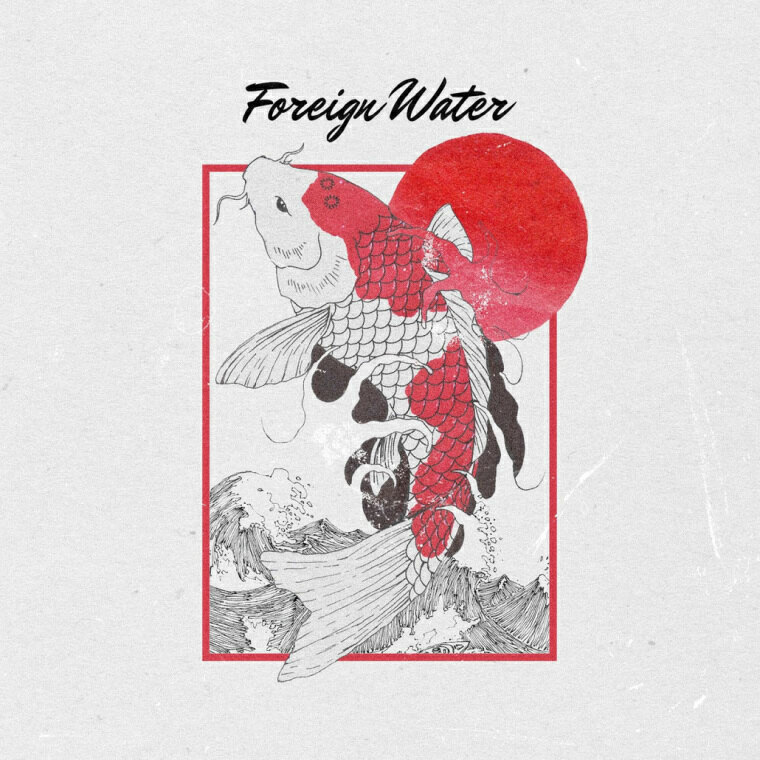 After sharing "California Heaven" with ScHoolboy Q in September, Toronto singer JAHKOY has shared his debut EP, Foreign Water. On the 7-track project, JAHKOY shows his dexterity, placing the slow and sultry tunes that his city has become known for next to uptempo, dancefloor-ready tracks. "This is me delivering the Toronto experience, without [people] having to go there," JAHKOY recently told The FADER. "The foreignness of everything [in me] is what inspired it: coming from Canada, being from the Caribbean, and getting everybody involved in the spirit of the city like people do with other cities." Stream Foreign Water below via Spotify.